Medical bills can add up fast. 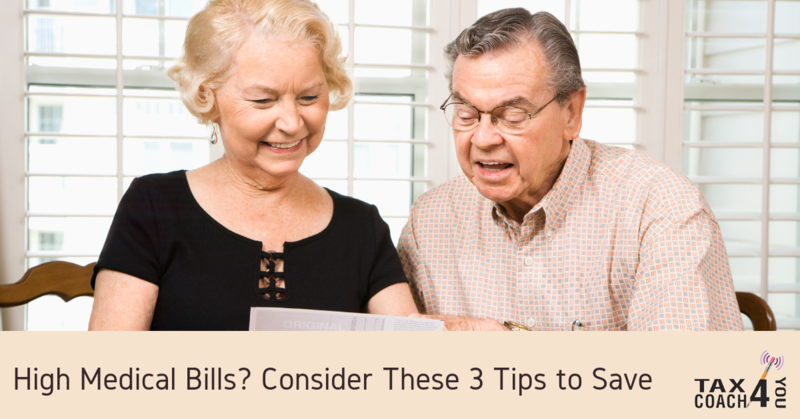 Here are a few tips to help you save. With increasingly high costs of medications, doctor visits and hospital stays, remaining healthy has become an expensive proposition. In addition, it seems as though health insurers are passing along more and more costs in the form of higher deductibles, increased premiums and larger co-payments. Out-of-pocket costs for even one hospital stay could break a household budget. Negotiate, negotiate, negotiate. You haggle when buying a car. Why not use a similar tactic when discussing items on your hospital bill? In fact, out-of-pocket costs for a surgery may even exceed the cost of the vehicle sitting in your driveway. Luckily, health care providers may be open to reducing invoiced amounts, and some may offer discounts for upfront payment. You might also research the cost of similar services in your area and use those figures as a starting point for negotiation. Scrutinize the bill. When you receive the itemized bill, review it — line by line. Look for charges that don’t make sense, like high charges for hospital supplies that are available for a dollar at the local department store, or charges for services you didn’t receive (physical therapy that never happened). And multiple charges for the same item. Also examine the rates for the items. Your insurer may have negotiated lower rates, but you may have been charged more expensive uninsured rates. 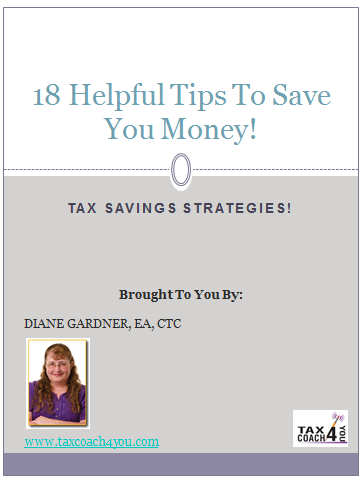 And make sure all eligible out-of-pocket expenses are credited toward your deductible. Comparison shop before you buy. Unless you’re being treated for an emergency, you may have time to find more cost-effective health care alternatives. For example, using a standalone MRI imaging center may cost significantly less than the same test if offered by a hospital. A walk-in clinic or urgent care facility is generally cheaper than a visit to the local emergency room. And switching to generic drugs, when available, may save you money. If in doubt, call your insurer’s hotline to ask for help. Remember: insurance companies have a vested interest in your good health. Contact our office, we would love to offer some assistance.